I like books. Here’s one that is on my bookshelf. 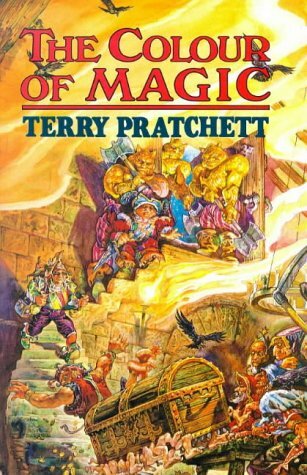 The first Discworld novel (published in 1983).